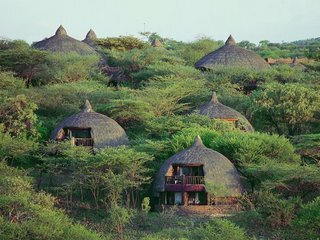 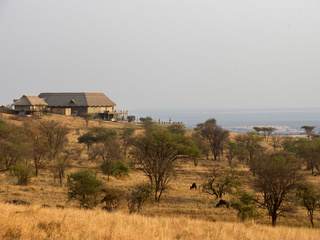 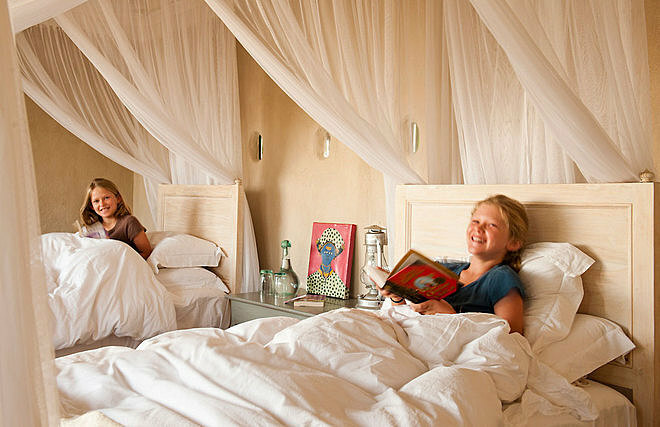 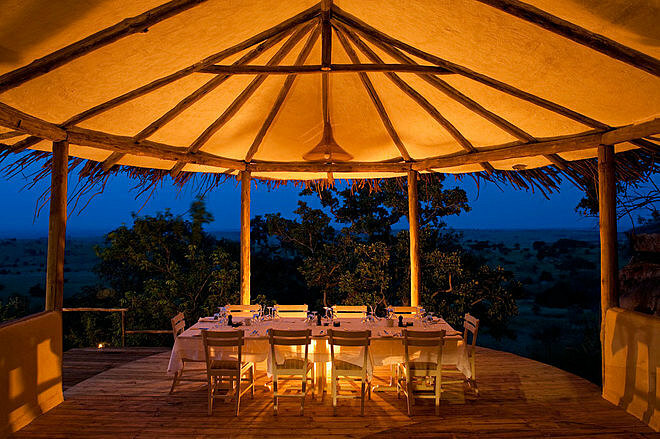 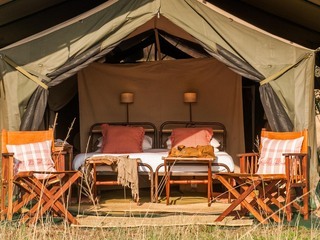 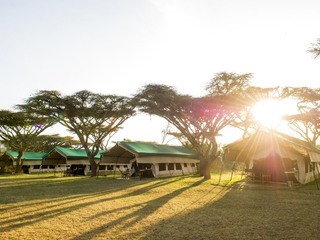 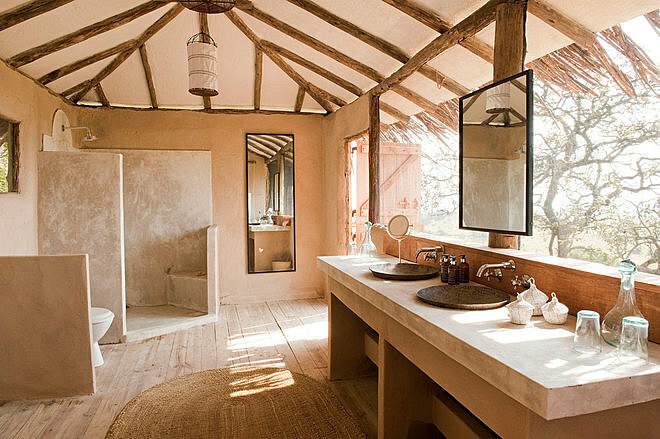 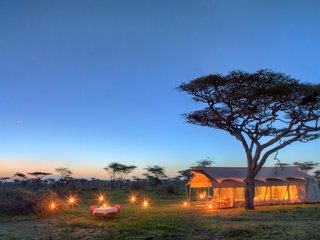 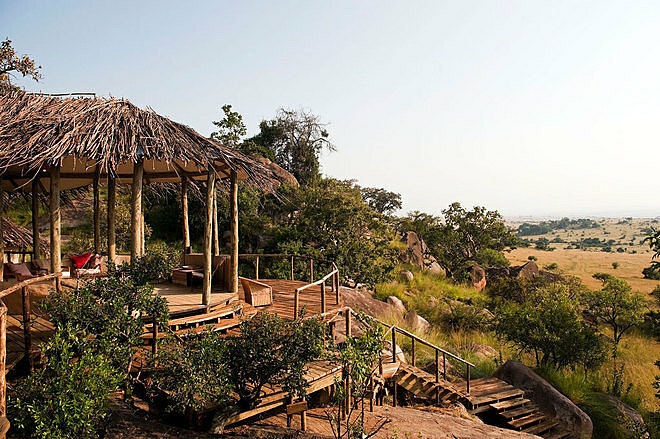 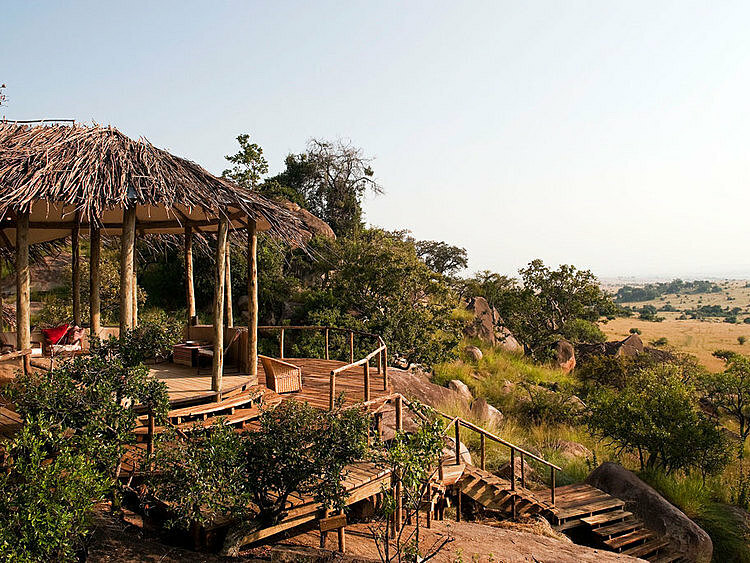 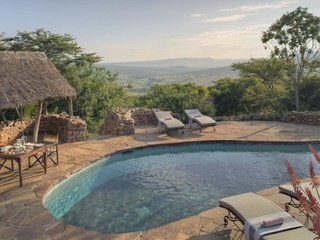 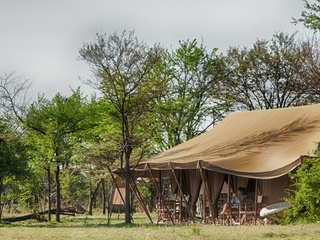 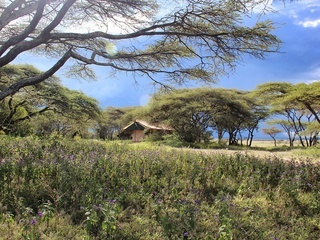 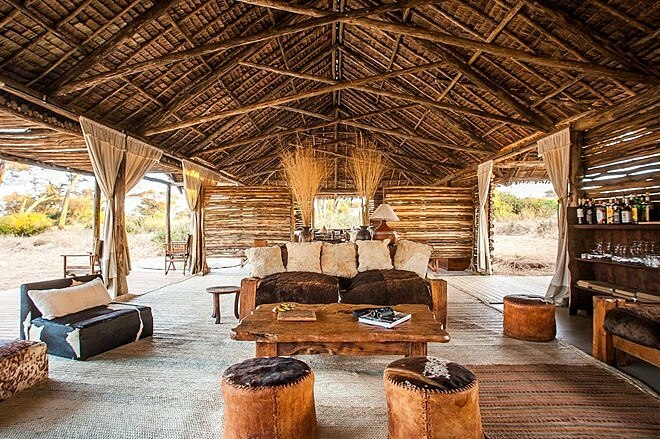 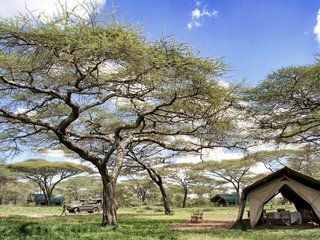 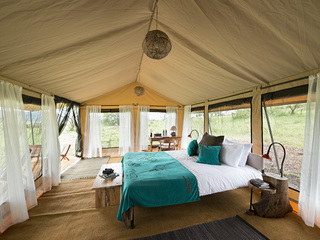 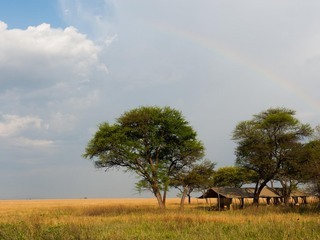 Lamai Serengeti is a small and stylish permanent camp found in a beautiful hilltop setting in a remote area of the Serengeti National Park, northern Tanzania. 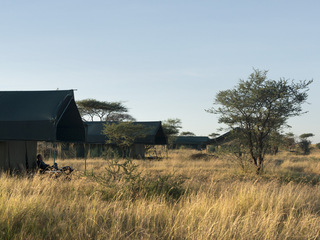 Accessed via light aircraft from Kogatende Airstrip, the camp nestles amidst the Kogakuria Kopjies just a few miles from where the wildebeest cross the Mara River during the Great Migration (July-October). 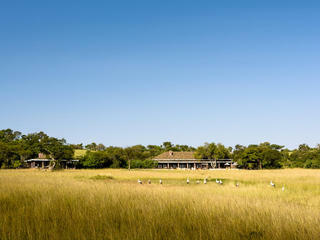 There is abundant wildlife on tap year-round including big cats, elephants, plains game and rhino. 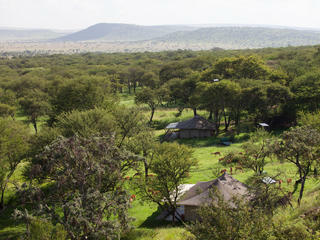 The birdlife is spectacular and the camp boasts commanding panoramic views. 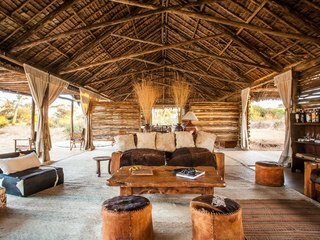 The adobe and thatch main area is spacious with an elegant feel, housing a private bar, dining area, lounge with WiFi and adjoining library/map room. 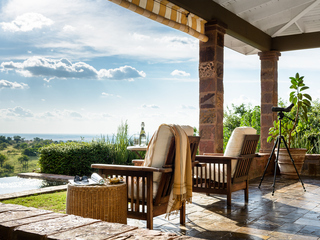 There is plenty of outdoor seating and a good-sized swimming pool for the warmer months. 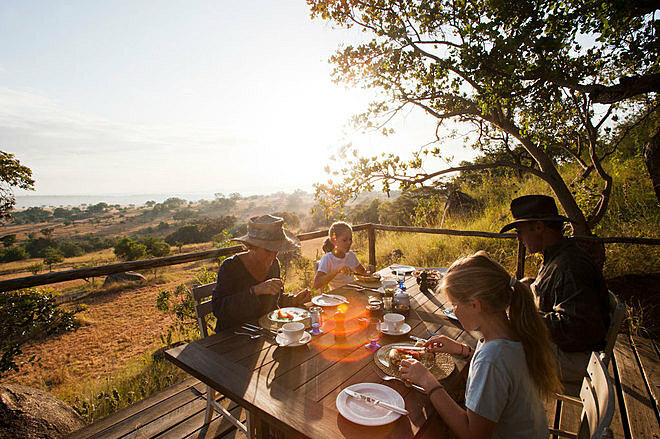 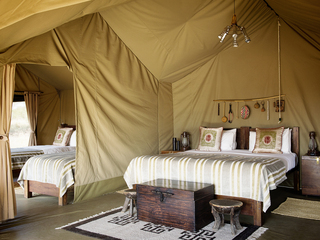 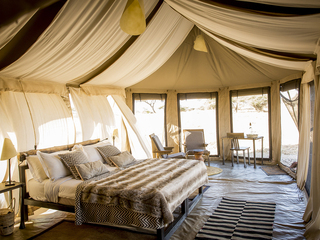 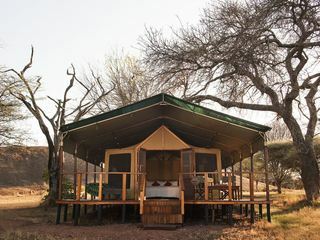 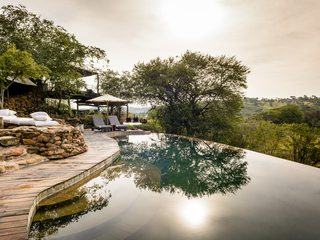 Activities are centred on private game drives in the camp’s custom-built safari vehicles. 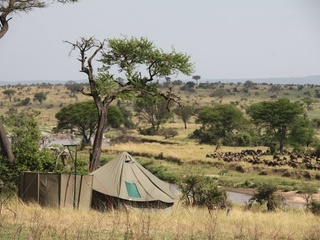 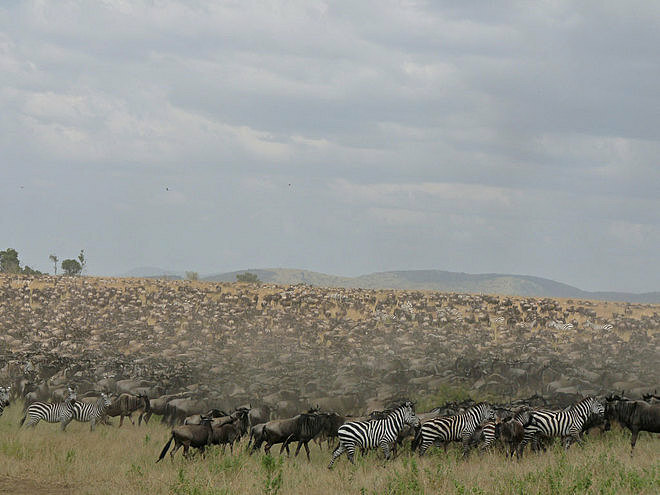 A certain amount of vehicle clustering can be expected at peak migration times; however, ultimately nothing can detract from the spectacular game-viewing. 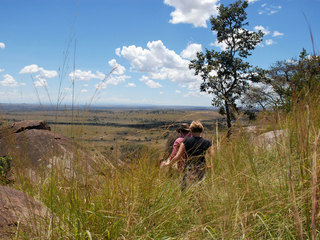 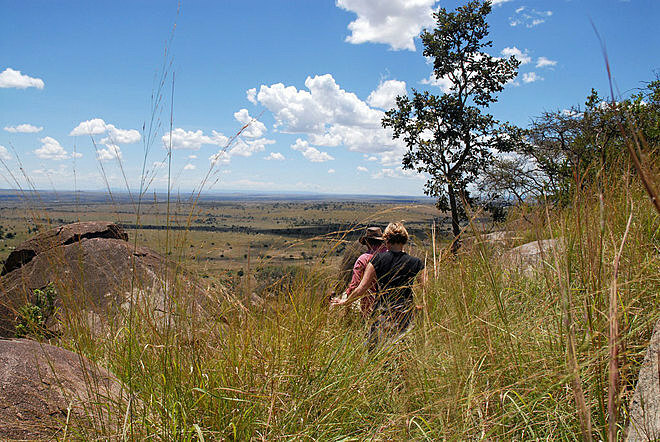 Guided bush walks are offered when the grass is low enough to make walking safe and balloon safaris may be possible at times. 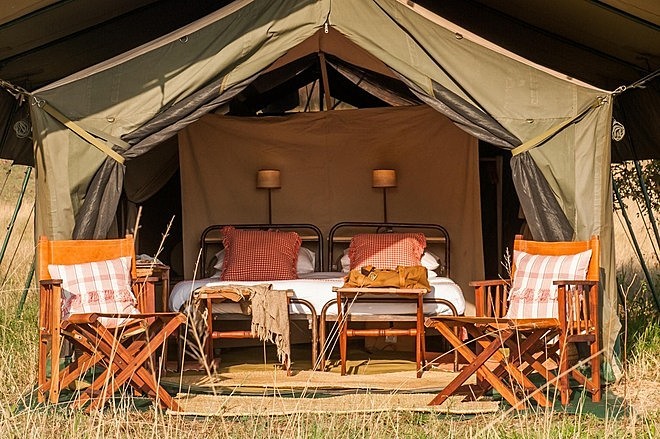 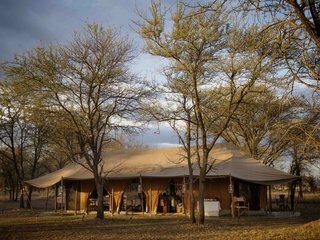 Guests at Lamai Serengeti Camp are encouraged to tailor their trip as they prefer, enjoying either a packed safari schedule or a quieter, more contemplative stay. 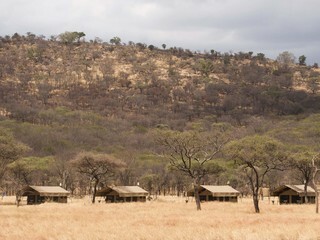 The accommodation comprises twelve open-fronted rooms, split between two separate lodges. 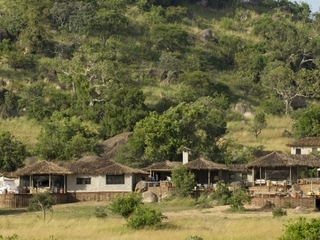 The Main Lodge has eight rooms, the smaller Private Lodge only four. 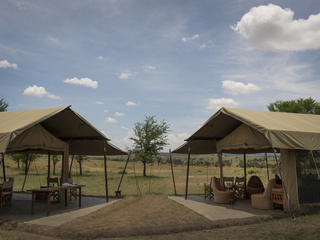 All rooms have king-sized beds with mosquito nets, a large viewing deck and en-suite bathroom with flush toilet and hot and cold running water, along with 24 hour electricity. 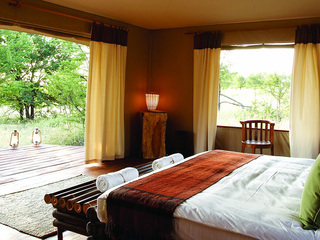 The Private Lodge is ideal for small groups or families and has its own dining room, bar and pool. 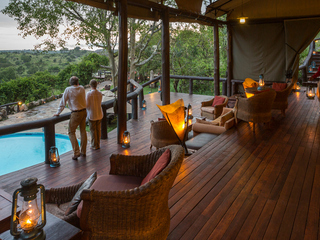 It’s not uncommon to see mongoose on the decking and falling asleep to the sounds of nocturnal animals is a delight! 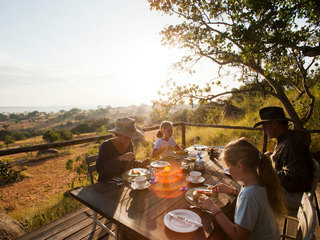 Children from 8 years are welcome although for safety reasons, those under the age of 12 are not permitted to join walking safaris. 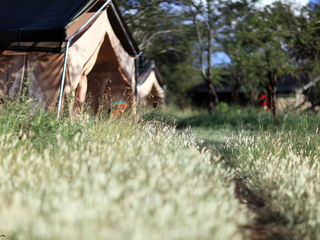 The camp’s secluded and genuinely wild location means that children must remain under constant parental supervision. 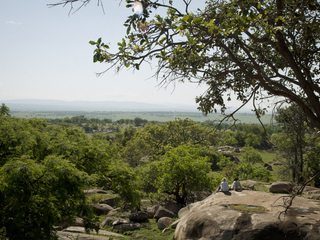 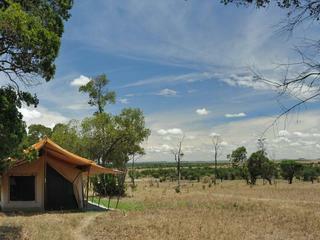 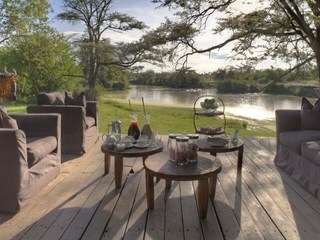 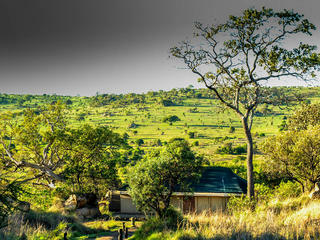 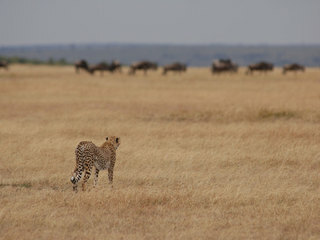 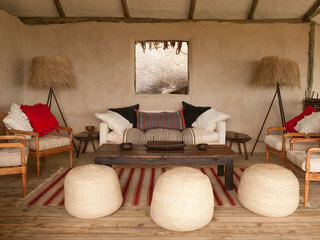 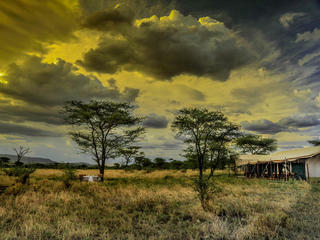 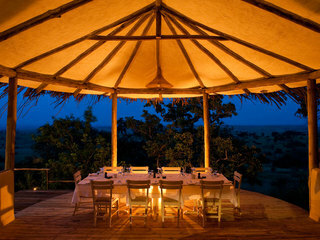 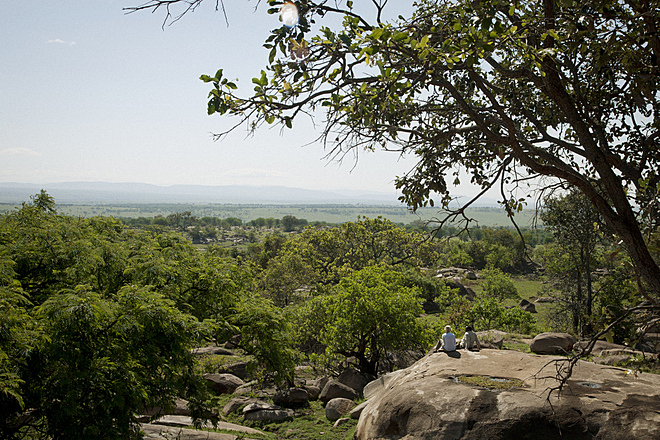 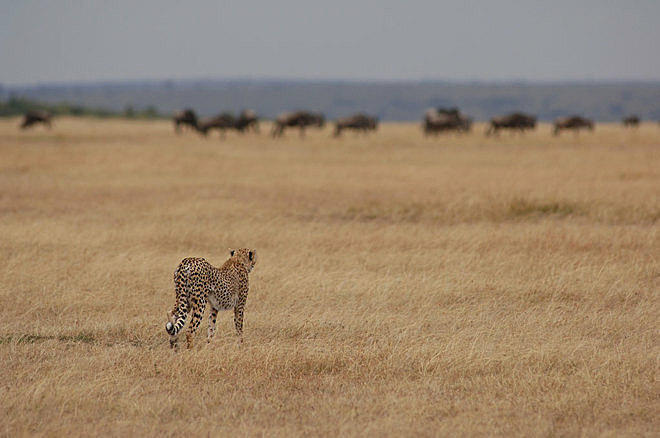 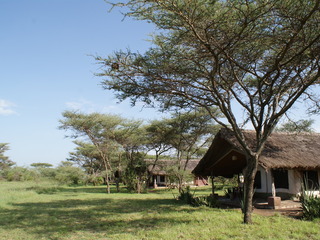 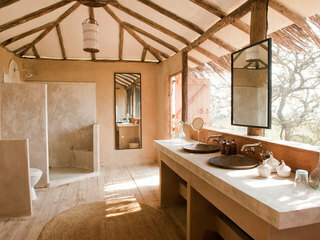 Lamai Serengeti Camp has a pristine and homely feel. 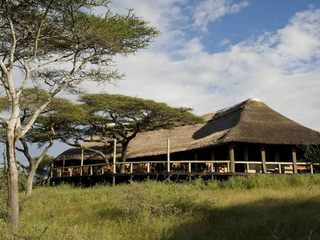 Known for its attentive staff and expert guiding, the price tag is somewhat high. 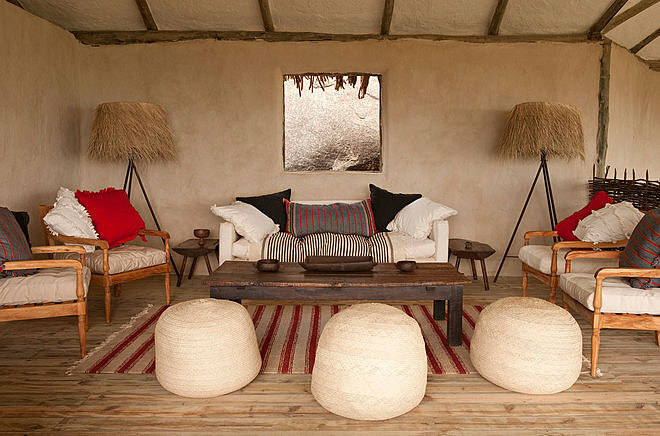 However, the rustic charm of this intimate property offers guests comfort, flexibility and a touch of luxury in a truly wild location.